But how does the original series end first?!?! 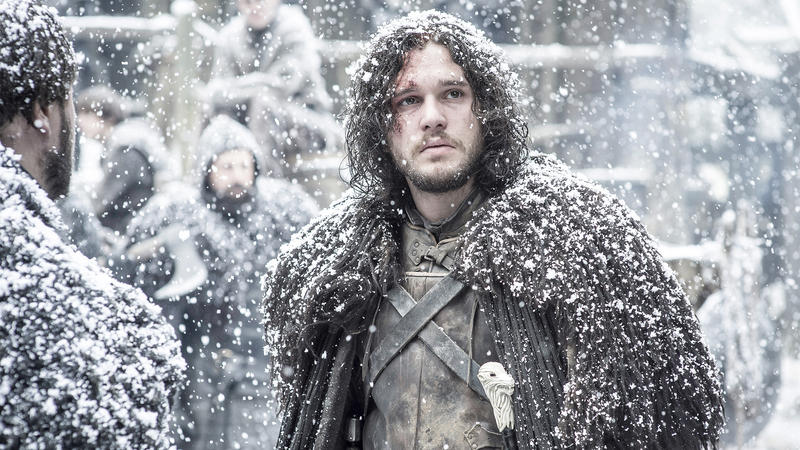 Cue the Game of Thrones theme song, we’re heading back to Westeros. Although the final season of the series may be a painfully long way off, we could be getting more Thrones-based entertainment till then because a prequel to the HBO show is moving forwards. 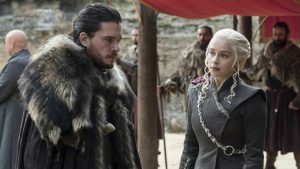 There’s been big rumours that Game of Thrones spin-off shows were in the works (five to be exact) and now, we know at least one of them is going to be on our radar. George R. R. Martin, the author of the original series, revealed that HBO had ordered a pilot for a series written by Jane Goldman, a.k.a. the kickass Hollywood screenwriter behind the Kingsman movies, Stardust, the upcoming Little Mermaid film and – well – Kickass. As to whether or not we’d be seeing our favourite characters? Unfortunately not, George clarified. Okay, a little heartbreaking but we’re still here for it. The character development in Thrones is so impressive that we don’t doubt we’ll both love and hate whoever else pops up in King’s Landing. However, Westeros might even be totally unrecognisable as the show is set literally thousands of years in the past. Don’t get too attached just yet though, as HBO has only ordered a pilot of the untitled Thrones show – meaning that they haven’t green-lit the whole series. It’d probably depend on how the pilot turns out. Given that the order literally just came in, they still need to work out all the logistics: a director, cast, location – even the name of the show. OMINOUS. Consider our interest piqued. Regarding the other potential shows, George also gave us a little update. He said, ‘If you have been following along, you know that we started with four, and eventually went to five. One of those has been shelved, I am given to understand, and of course Jane’s pilot is now moving to film. But that does not mean the others are dead. It sounds like HBO’s taking a cue from the series and re-enacting a real life Game of Thrones situation behind the scenes. Only a couple of spin offs can sit on the Iron Throne. Valar Morgulis. 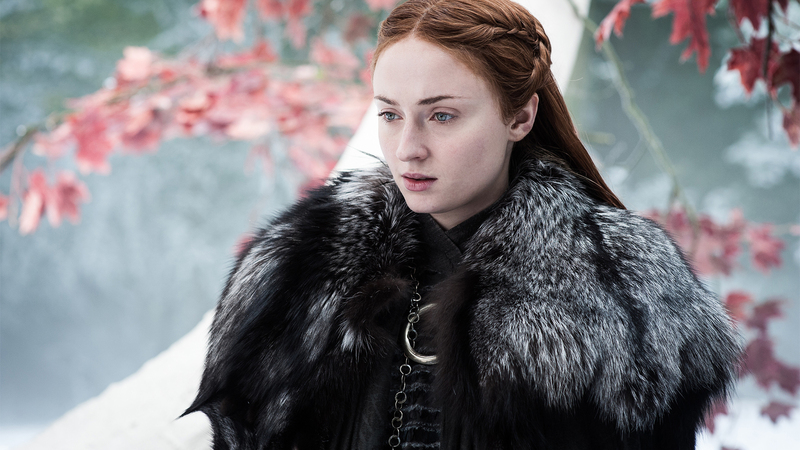 The post The first Game of Thrones spinoff has just been confirmed appeared first on Marie Claire.